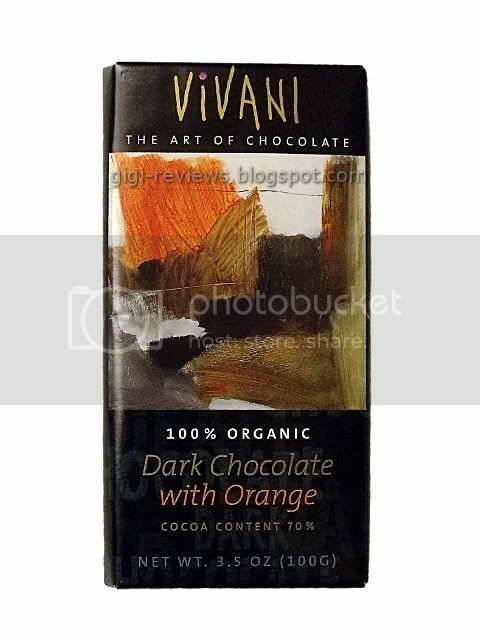 Not only is this dark chocolate with orange, but it's dark chocolate with orange and it has a fancy-schmancy wrapper with words like "art" and "organic." I feel somehow more sophisticated and spiffy just having the bar in my hand. So, before I hop into my chauffeured Rolls-Royce and start offering mustard to random strangers, let's have some chocolate. This bar is a 70% dark chocolate and, jokes aside, it is in fact 100% organic. You may not smell the orange, but you certainly can taste it! The wrapper says the bar contains essential orange oil, and it does remind me of candied orange rind. The orange is subtle but it is very natural. I would have liked for it to be stronger, because it's such a good flavor. The chocolate is spicy, there are some woodsy, cinnamony notes. It has a very earthy taste. The finishing notes are coffeelike. 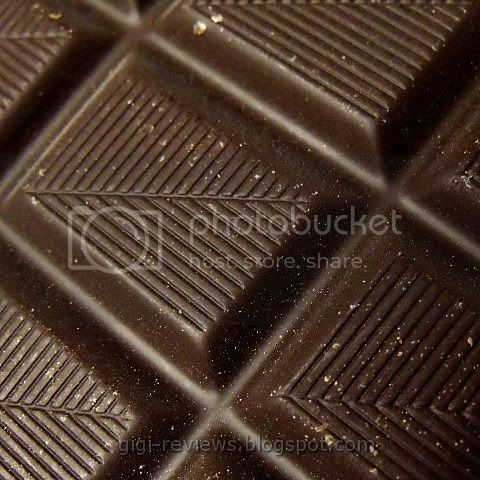 What I normally don't like about organic chocolate is the texture. Vivani does a nice job with this as well. 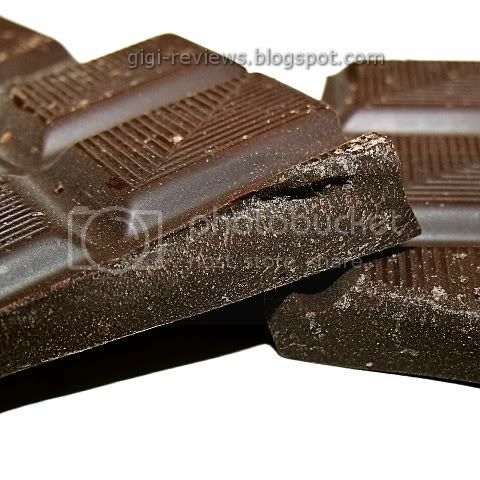 It's a little on the dry side -- but again, it is a pretty dark chocolate. The melt is very smooth. It's not creamy, but it wouldn't be with a chocolate this dark. 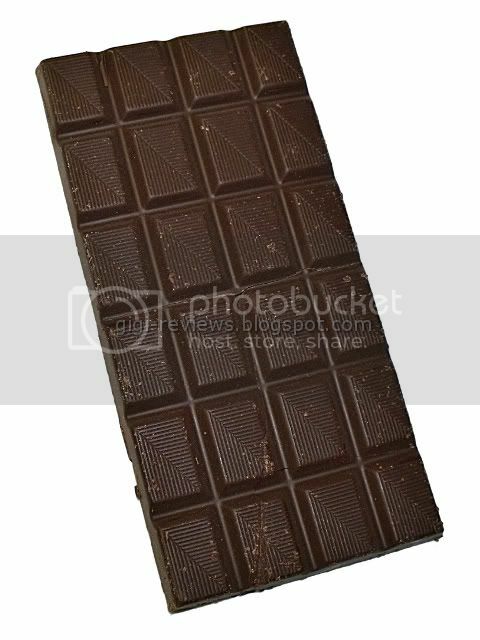 I have a feeling this bar would be good to bake with or to shave over other items. Yes, I liked this bar. Can you tell?